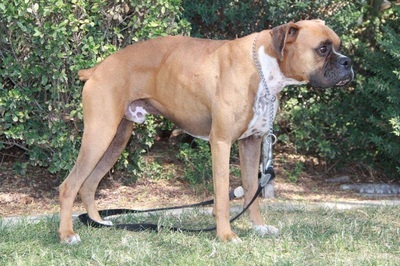 your family. 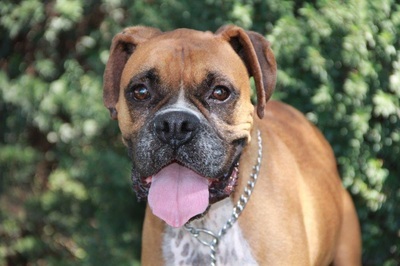 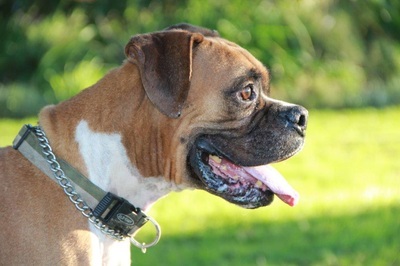 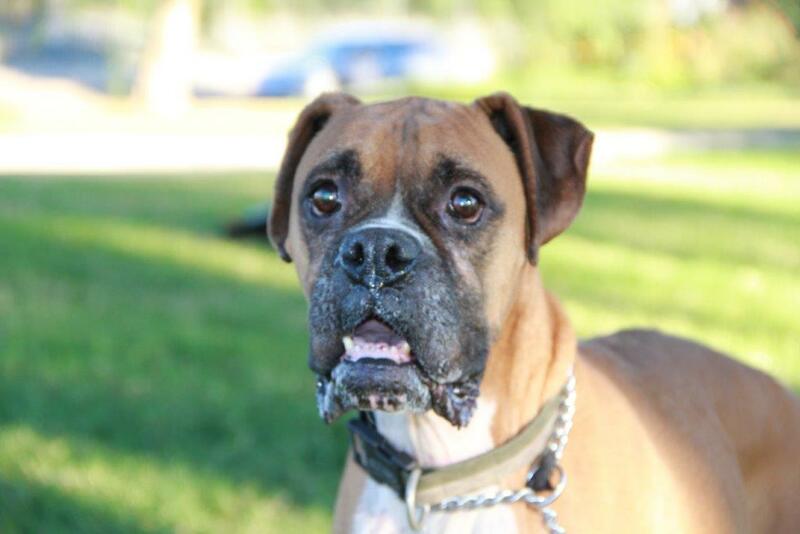 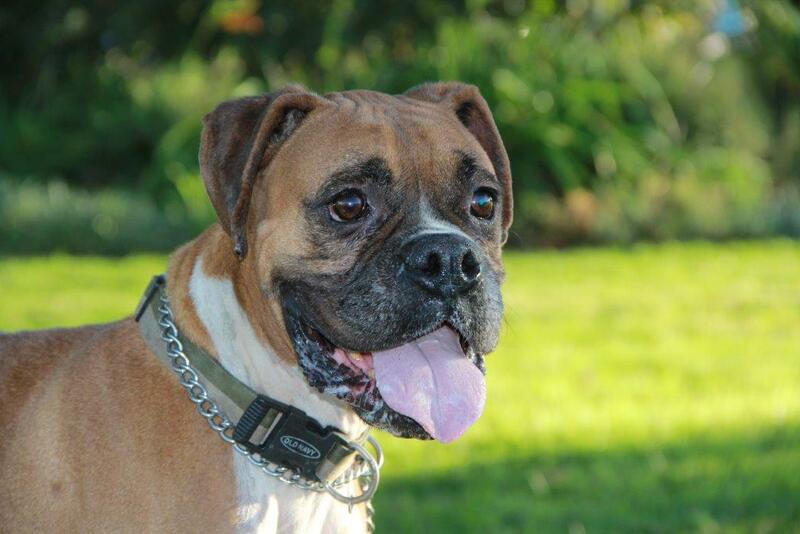 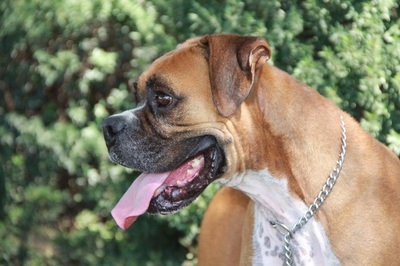 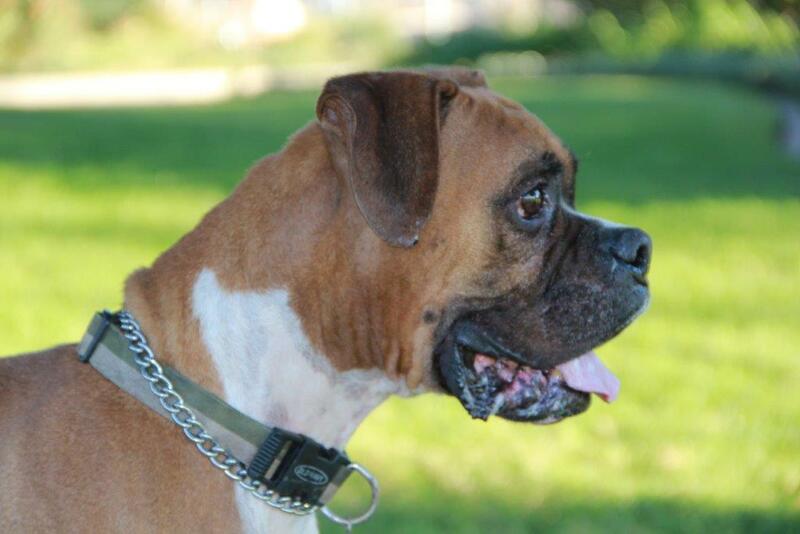 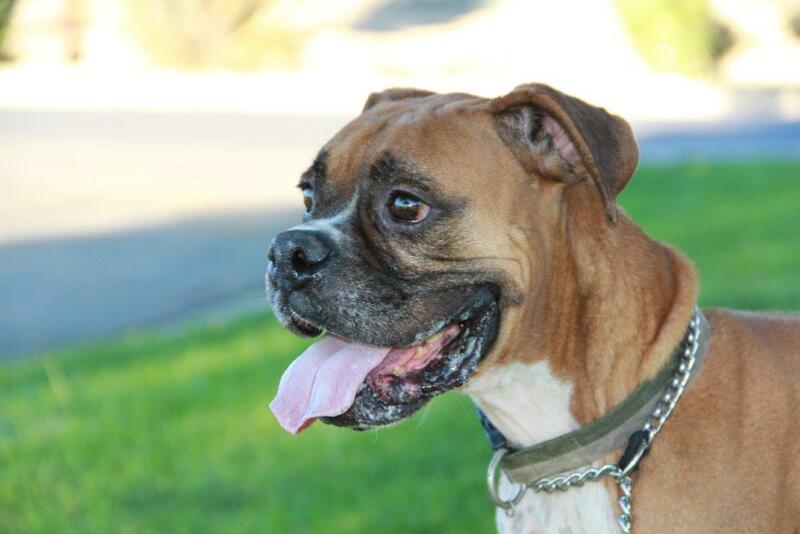 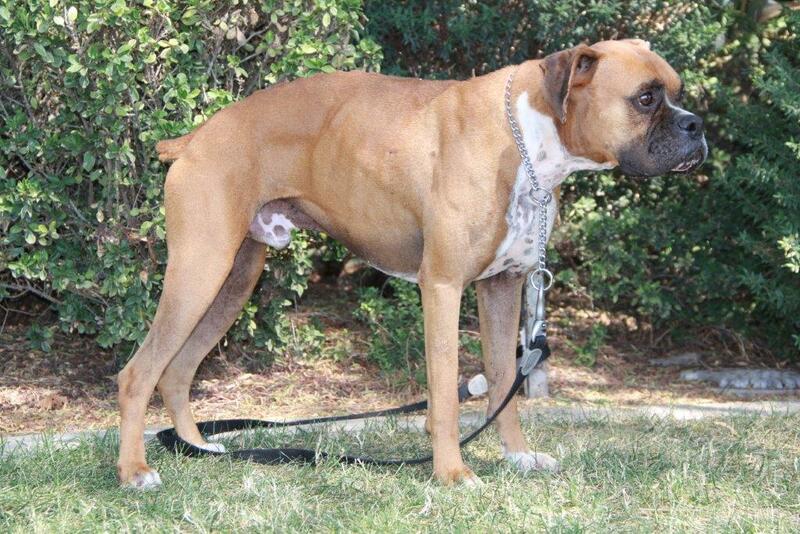 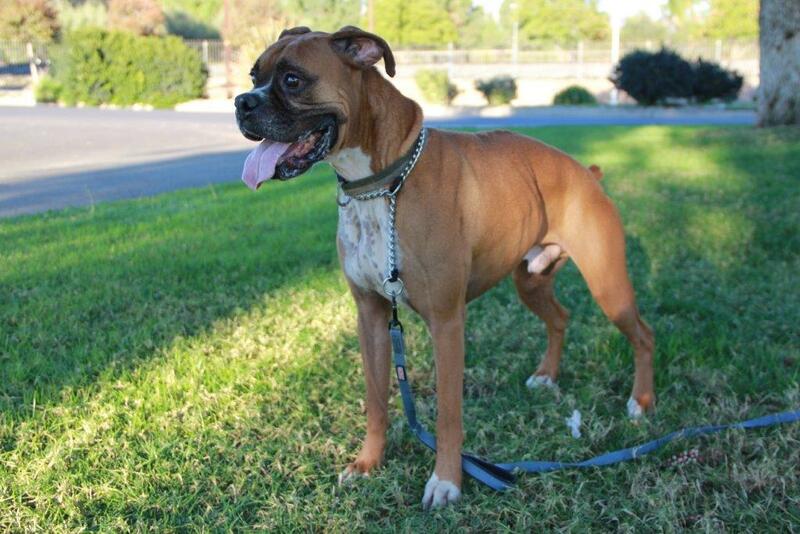 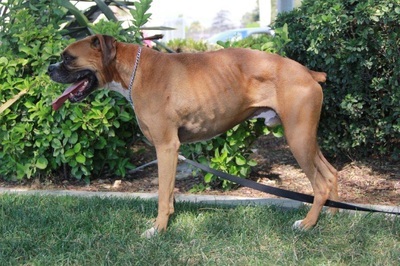 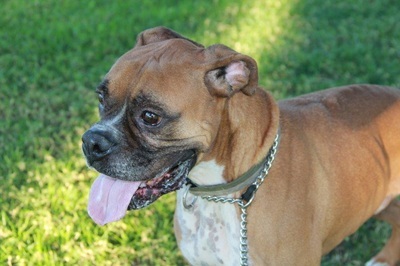 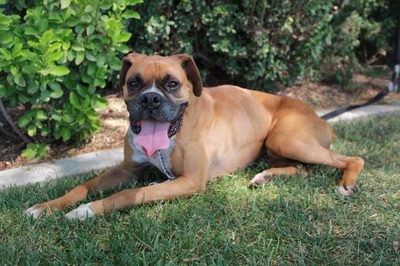 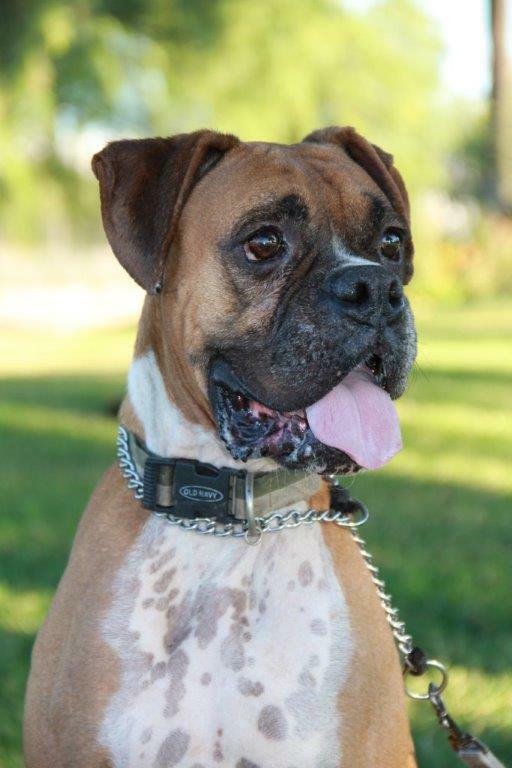 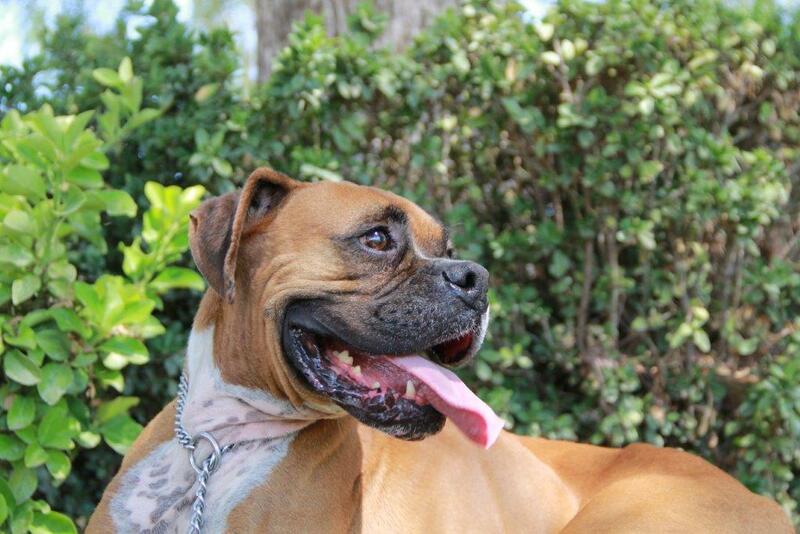 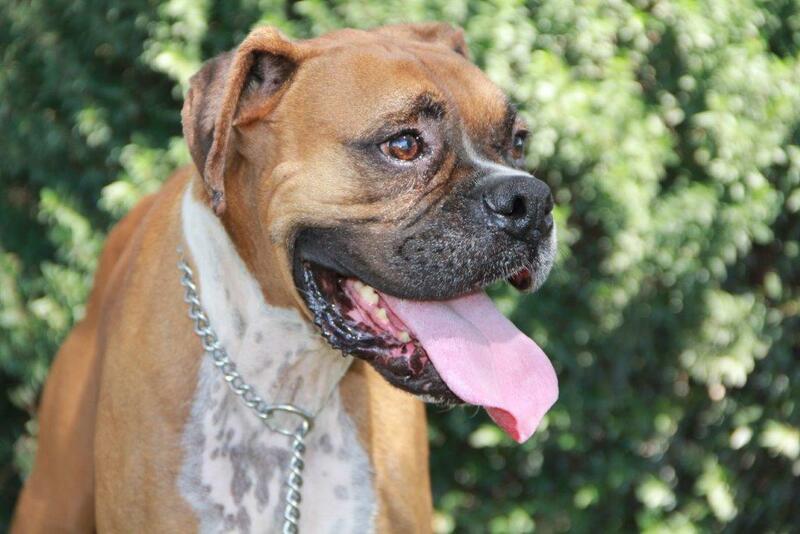 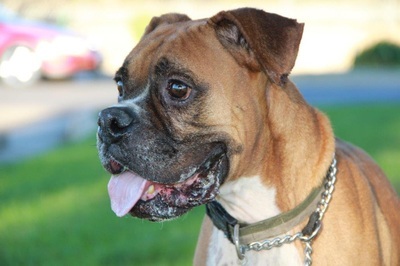 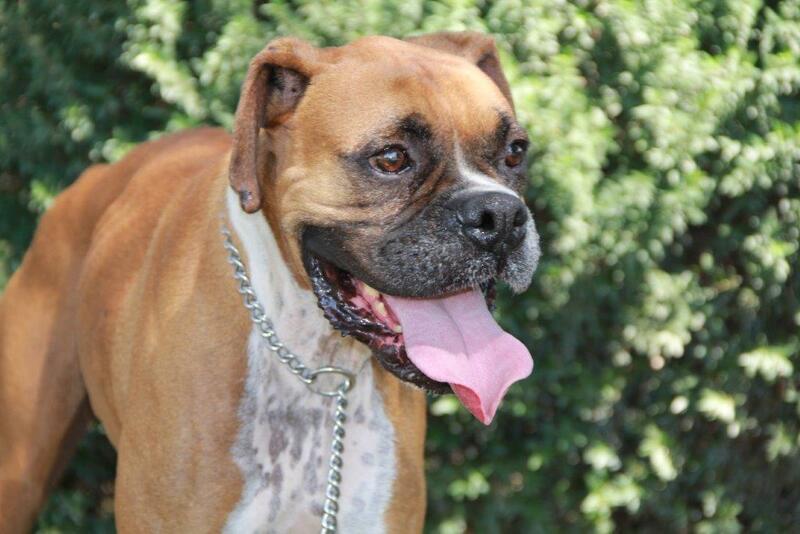 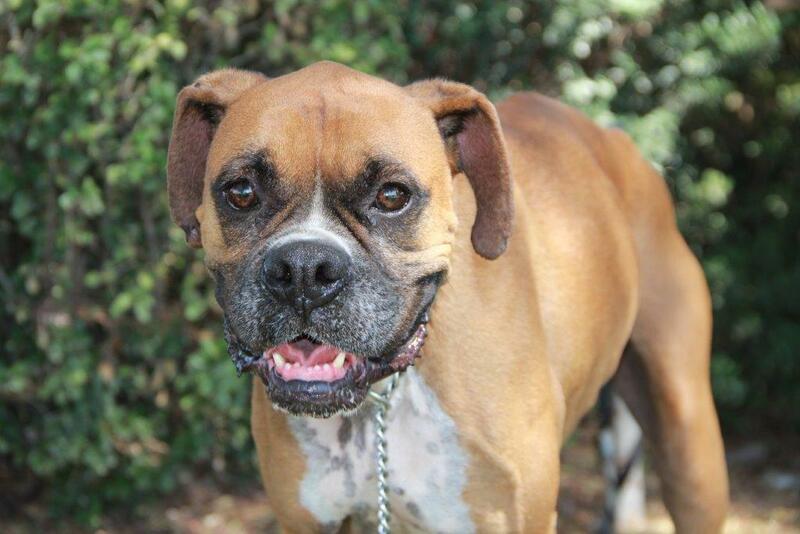 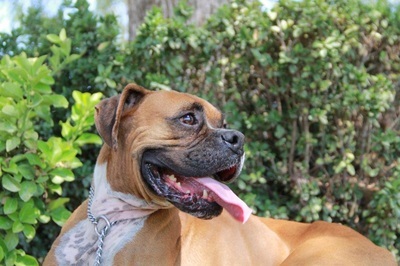 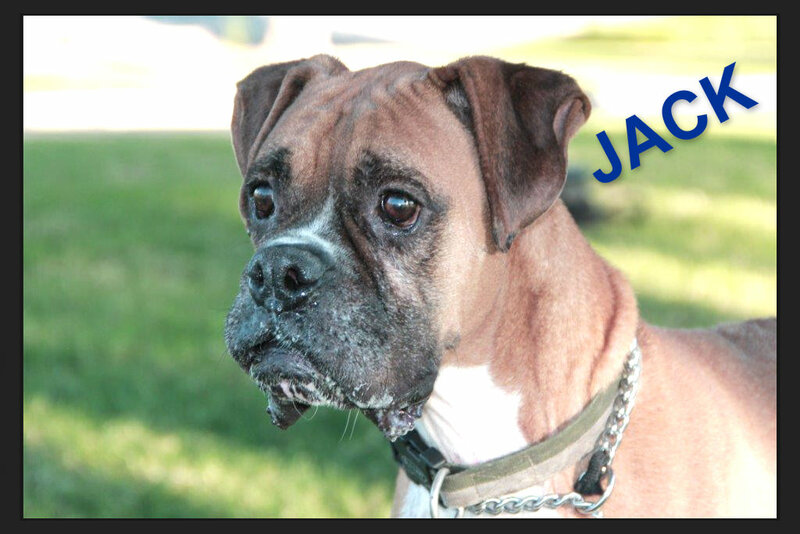 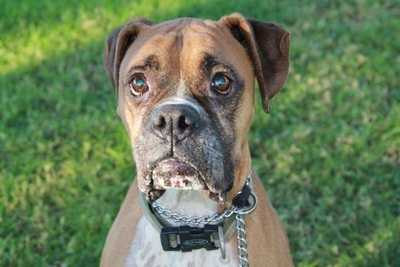 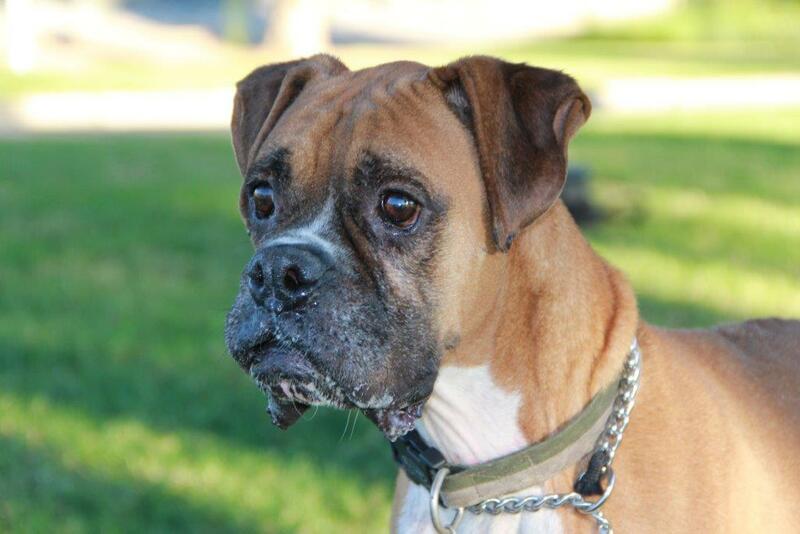 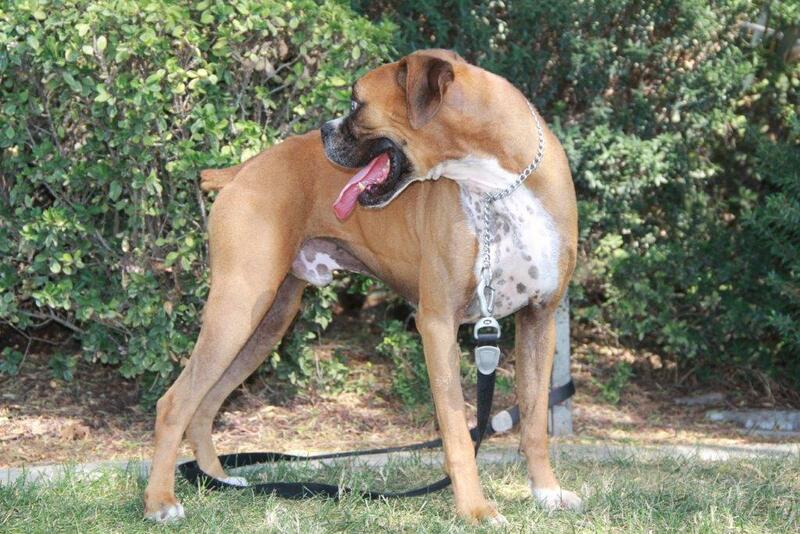 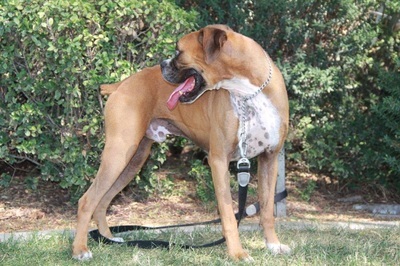 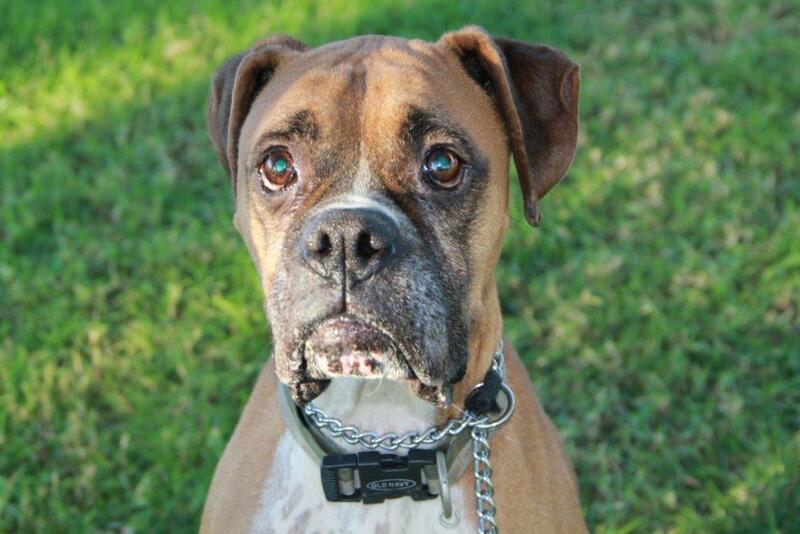 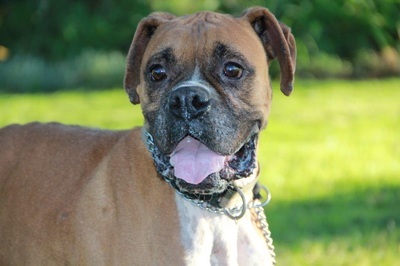 If you're used to small dogs, but are considering a Boxer, Jack could be your solution. 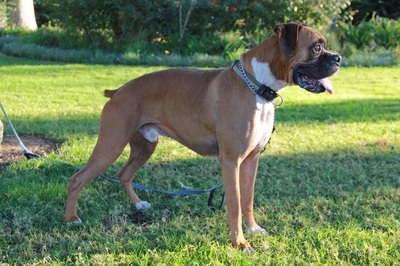 He's on the small side and will definitely make a fantastic lap dog!